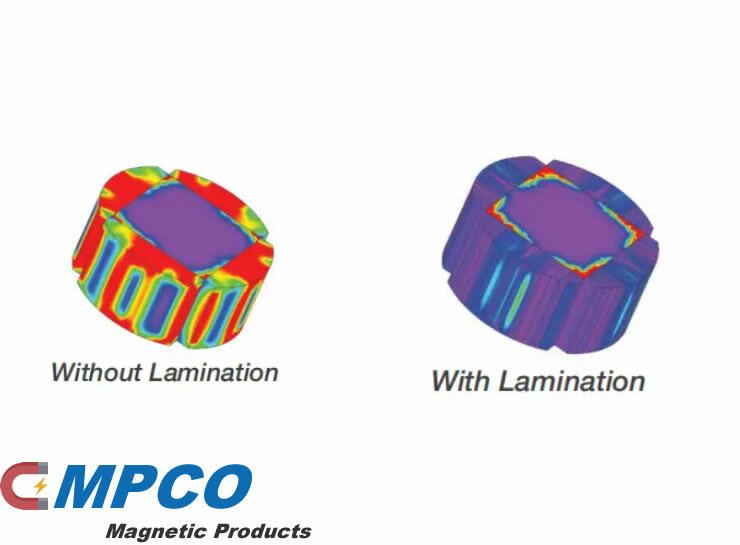 Laminated magnets can reduce eddy current Loss in high efficiency motors. High efficiency demands the best materials, and the laminated rare earth magnets are proven to reduce eddy current losses in high efficiency motors. Fewer eddy current losses means lower heat and greater efficiency. 3. 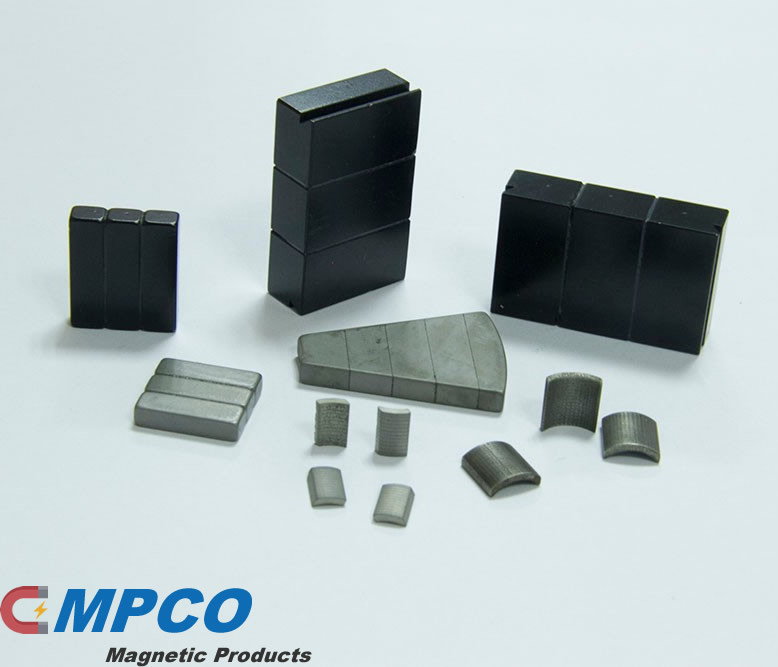 Magnet layers from .5 mm and up custom shapes and sizes in neodymium magnets or SmCo manets. Now aerospace, automotive, motorsport, and industrial markets are turning to laminated rare earth magnets, and are working to balance the tradeoff between power and heat.